On May 6 & 7, historic downtown Sanford, FL. 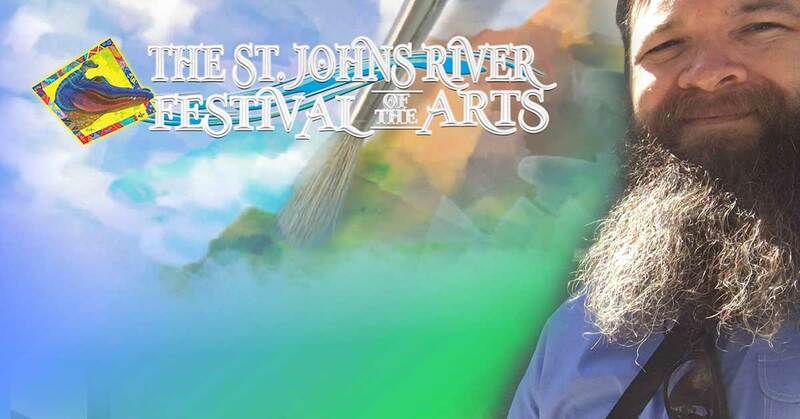 will be transformed into an artist mecca for the sixth annual St. John’s River Festival of the Arts – A Fine Arts & Fine Crafts event! Stroll historic brick streets filled with art work from some of the best artists across the country. 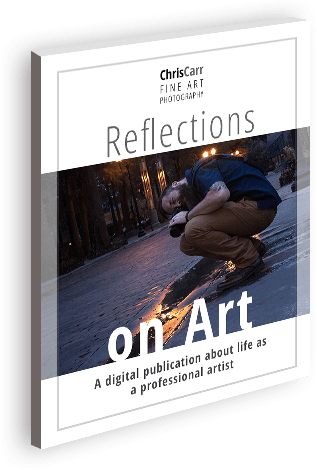 See Art-in-Action from live artist demonstrations. Create your own piece of artwork at workshops scheduled during the weekend. Enjoy gourmet tastes at our Culinary Arts Court while you listen to the sounds of acoustic performers. Aligned with our theme of Art-in-Action, we will have talented chalk artists adding more color to the streets of Sanford. Come spend the day in beautiful downtown Sanford and take home a beautiful piece of art to add to your art collection. Visit Sanford Florida, where there is so much to see and do!